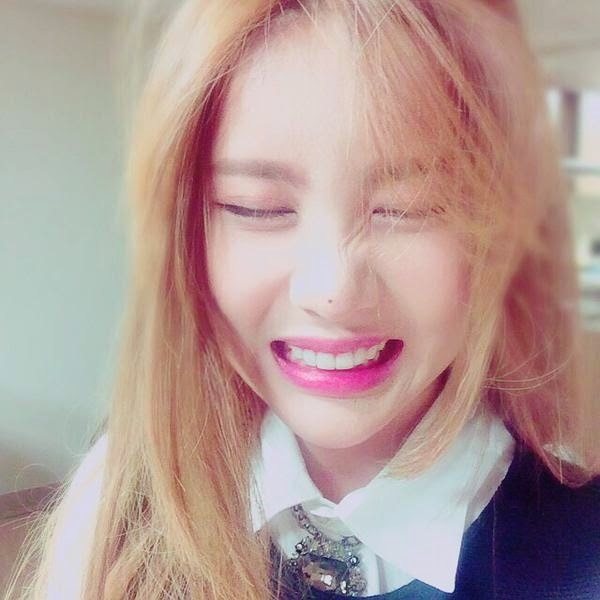 Still looking cute and pretty, here is T-ara's Qri who tried something new with her hair. Watch her lovely clip below where she shared, "#5:5 allow me to do it for the time being #ChangedMyHairParting #FeelsDifferent #Well, I just #WantedADifferentLook #AlthoughILookTheSame #AtleastGivingItaTry #SinceIt'sGloomy ^.~"
Following that, Qri also added, "•_•;;????????? Ah I don't know I don't know".